OCEANVIEW ROOMS & SPANISH VACATION COTTAGES. Oceanfront “East Beach” 1 mile to Wharf and downtown. Heated pool, sundecks and Continental breakfast. 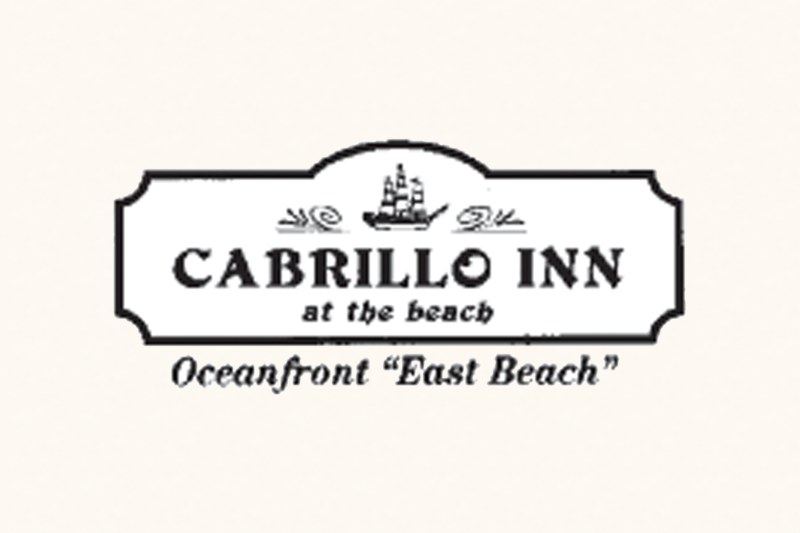 Room rates $99 -$399 seasonal. Call for midweek specials! Ask about Free Nights. 931 East Cabrillo Blvd.